Thousands of locals lined the streets around Middlesbrough Town Centre, to enjoy the stunning Christmas showpiece event. Christmas has officially arrived in Teesside this year, thanks to the spectacular efforts off hundreds of volunteers, performers and school children who took part in the Magical Middlesbrough Parade. 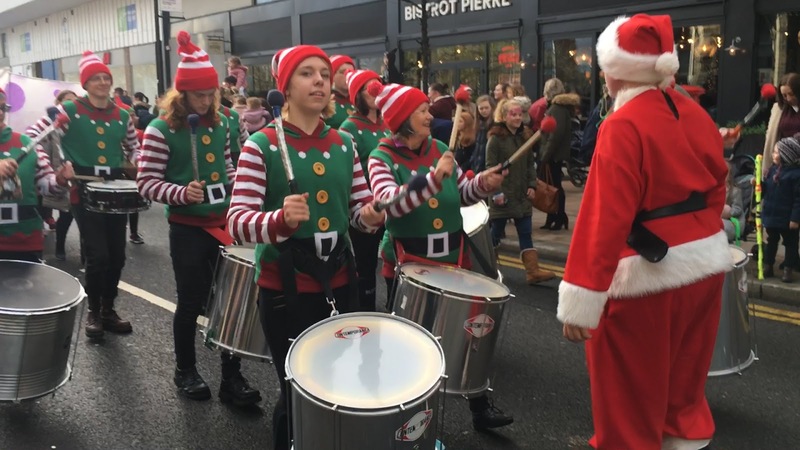 With music and colour filling the air, parade performers including very special guests, Santa Claus and four of his magical reindeer, helped dust some festive cheer onto onlookers, as they passed through the streets of Middlesbrough Town Centre. Starting from the Campus Heart of Teesside University at 1pm on Sunday, the parade sashayed its way across Southfield Road, down Linthorpe Road, across towards Albert Road and past Middlesbrough Town Hall, finally coming to a finish on Corporation Road. This Sunday's parade follow's last weeks Christmas light switch on, with both events being organised by Middlesbrough Council. “The Magical Middlesbrough Parade is a huge community event, bringing everyone together. “Middlesbrough children have created props and costumes, community groups will perform and families often spend the whole day in the city centre enjoying the fantastic shops and restaurants we have to offer." Sponsors for the event were Ashall Projects, Bowner & Kirkland, Cleveland Centre and media sponsor TFM Radio. Following the parade, TUXtra managed to catch up with just a few of the stars of the Magical Middlesbrough Parade and capture their thoughts. Kenzie, who had performed the role of a Dancing Robot alongside his classmates at Caldicotes Primary Academy described the experience as "good" albeit nerve racking performing in front of packed streets. Parading in multicoloured tall hats and spinning skirts, Lily and Scarlet, who both attend Ian Ramsey CE Academy confirmed that it had been "scary, but fun at the same time" and that both would do it again. Catching a quick word with musicians, Mick and Shaun, part of the Apollo Street Band, they both agreed "it was good fun." 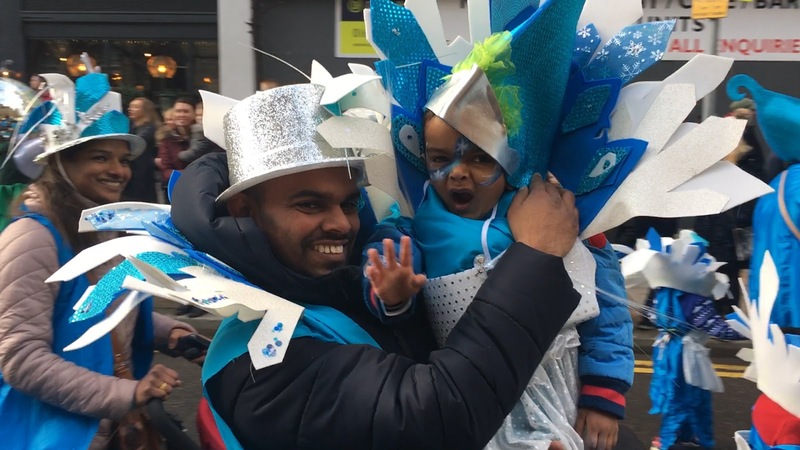 And during a longer, but largely unpublishable conversation with Playful Parade Performers, Jean and Morag, they called the event "a lovely experience, lots of colour and lovely children." Spotted yourself in our footage? Tag yourself and let us know!